Every animal, whether human, squid, or wasp, is home to millions of bacteria and other microbes. Ed Yong, whose humor is as evident as his erudition, prompts us to look at ourselves and our animal companions in a new light - less as individuals and more as the interconnected, interdependent multitudes we assuredly are. Many people think of microbes as germs to be eradicated, but those that live with us - the microbiome - build our bodies, protect our health, shape our identities, and grant us incredible abilities. In this astonishing book, Ed Yong takes us on a grand tour through our microbial partners, and introduces us to the scientists on the front lines of discovery. It will change both our view of nature and our sense of where we belong in it. 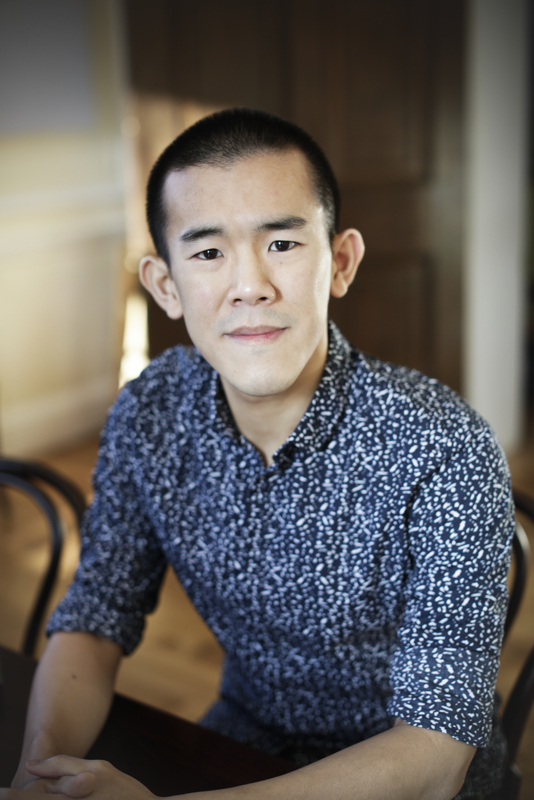 Ed Yong is an award-winning science writer who reports for The Atlantic. His writing has also appeared in National Geographic, the New Yorker, Wired, the New York Times, Nature, New Scientist, Scientific American, and more. He talked about mind-controlling parasites at the TED2014 conference, and his talk has been viewed more than 1.4 million times. He is the winner of the Byron H. Waksman Award for Excellence in the Public Communication of Life Sciences (2016) , the Michael E. DeBakey Journalism Award (2016) , a National Academies Keck Science Communication Award (2010) and awards from the Association of British Science Writers for Best Science Blog (2014) and Best Communication of Science in a Non-Science Context (2012) . His first book, I CONTAIN MULTITUDES, about the amazing partnerships between microbes and animals, was published in 2016.